I played an April Fools on UGVM (facebook group) saying I have given up gaming, it's never going to happen but I may have some weekends like the one just gone where I do not get time to play the PS4 but mobile gaming will always give me a few minutes of fun. It's a welcome return to Capitals which has finally been fixed, I was getting constant crashes when starting a new game. Managed to get the Baby Dragon up to Lvl 5 in Clash Royale but still hovering around the 2750 trophy mark. Tiny Rails has had another update with a Mexico & Central America area unlocked. Ran out of pokeballs so had to do quite a bit of pokestop visits to top-up & I managed to catch a Vulpix which was loitering outside my house yesterday. With the time change & sunny days I expect quite a few trips to the local park with the kids to catch Pokemon. The usual Carcassonne & Lost Cities complete the mobile gaming. Not touched the iPad much for gaming so have not gotten any further in Crashlands. Good news on the PS4 front, I managed to finish off World of Final Fantasy, in the end I was way too over-leveled for the last boss fight & it was a breeze. I've started going through the PS+ collection of games to enjoy some of the smaller titles on offer & have started with Tiny Troopers which is a top-down action shooter, you can level up the soldiers by completing missions but if they die in combat you either lose them or have to use medals to revive. It is a simple game & nothing too difficult but I like the character style & it's fun. I did not purchase Mass Effect Andromeda in the end, the poor reviews put me off, the game obviously needs some more months to fix the various issues but was obviously rushed to release. I will wait on that & pick up later in the year. Persona 5 is another game I want to enjoy but not purchasing anything at the moment, need to play what I already have on the shelf. I could not go from one JRPG to another so Final Fantasy 15 will have to wait, Abbas is playing XCOM2. So I went back to have a quick look at my sell pile & decided to give Watch_Dogs 2 a try, gave myself an hour & to my surprise it was very enjoyable, you get to access to some new toys like a RC Car & Drone. There are lot's of side quests including taking selfies to go along with the beefier main missions. There is a lot of profanity in the game which is far too excessive but I enjoy the challenge of the main missions & trying to complete them by stealth. I'm hoping with the Easter break to play quite a bit of this if I don't get distracted by Destiny of course! Destiny 2 has been announced & I have pre-ordered the digital edition, September 8th Day 1 ! On that note, until next month keep on gaming. Managed to finally play some video games, a fair bit of Deus Ex Mankind Divided completing quite a few of the main quests. I think I may even be near the end currently in London trying to stop another terrorist attack. I had a conversation with Abbas during the week about the game & he said it was more of the same. The developers have played it safe with the game & the story-line does not seem that big compared to the first game but the gameplay is excellent. I can now use the new abilities & remote hacking is very useful. Should hopefully have the game finished this week in time for Dragon Quest Builders or XCom 2. Clash Royale I finally have 800 archers to upgrade her to level 10, managed to save up 8K to upgrade her this morning. Hopefully this will be the push I need to get into the next arena. Frustrating how every player now has one or more legendary cards which are way more powerful and ruins the game. Finished with Capitals hardly anyone is playing it now so after 291 games I'm done. It's been a fun game but I can't start any new games with anyone because the game crashes. Weekly Update – "I feel I can do this forever"
I am pretty sure I will forever be gaming. Although not had much time during the last week, blame Netflix & Gotham Season 2 for taking up most of my free time but I did manage some more Deus Ex visiting a rave club & Golem City which is maze of stairs & floors. No Man's Sky had another update which promptly crashed my game yet again. Can't believe after so many patches I am still getting crashes?! I'm still on the atlas path collecting these stones. I'm assuming at some point something must happen with them? Destiny Rise of Iron came out yesterday, I teamed up with Hakk & Gus to complete the main campaign missions. Took about two hours you have a new enemy type in splicer, the final mission was pretty tough & I'd almost say impossible if you are not playing in a fireteam. Once you have completed the main campaign, you then get access to lots of quests from the social area Felwinter Peak. On iOS new updates to Carcassonne with three new expansions. Information on the update below, I'm playing a few games with the new expansions & the Abbot seems to be the most useful so far. Looking into kicking off a new tournament soon. The Abbot is a new game piece you place on Cloisters or Gardens (a new tile feature that will magically appear on some existing tiles). You can recall the Abbot at any time during the game, scoring points without needing to finish the Cloister or Garden first. This was the very first expansion ever to be published for Carcassonne. Introduced at the SPIEL 2001 toy fair in Germany, it remains a true collector's item. The newest mini expansion comprising six famous German cathedrals. So new it's not even available in print until mid October. You can place a meeple on a German cathedral to score points. Roads connected to a German cathedral score bonus points. Pokemon Go introduced a new buddy pokemon system for receiving extra candy so I have gone with Pikachu. I've also finally caught a Rhyhorn & a Venomoth so have perfect stats with 74 seen & caught. Clash Royale I just seem to be hovering between arena 6 & 7 currently on 1951 trophies & just about keeping my own. Finally managed to get the rolling thunder achievement in Capitals by winning eight games on the trot. 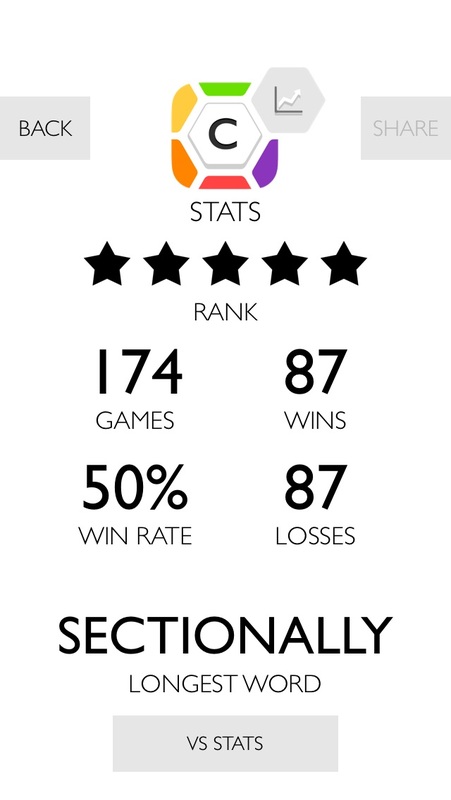 Current game stats are 291 games played with 173 wins at 59% win ratio. I've had a bad run & my win rate dropped to 32%, slowly I've been working my way back to 50%. 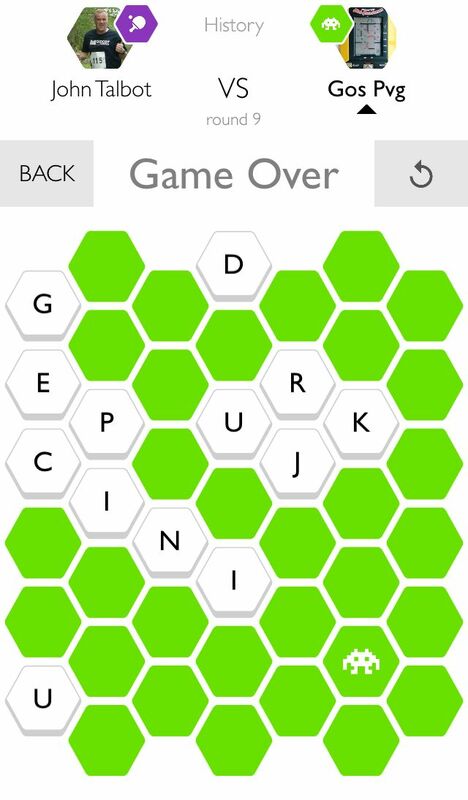 I've changed my play style after a good tip from witty to focus not on longer words but letters that hurt your opponent & get you close to attacking their capital. Now if only I could win more games against witty & satsuma. I have played many matches with Jocha in Words with Friends & very rarely beaten him but managed to get an early win against him in Capitals. 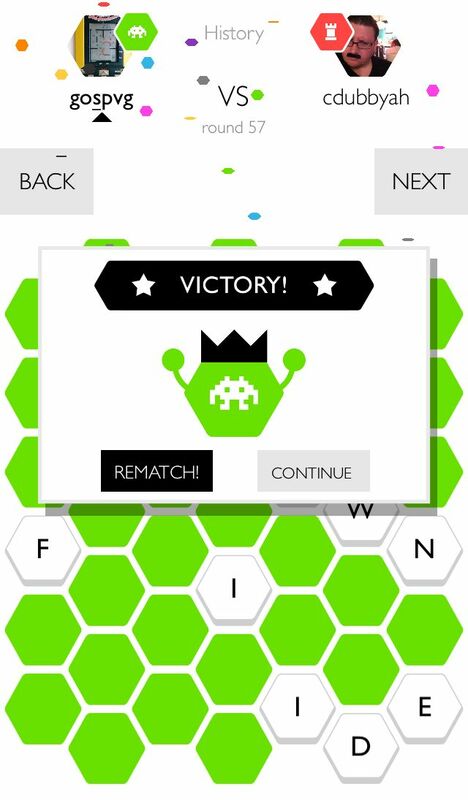 Also finally won a game against magicaldrop having lost the last six. Capitals – Longest Match – 57 Round win. 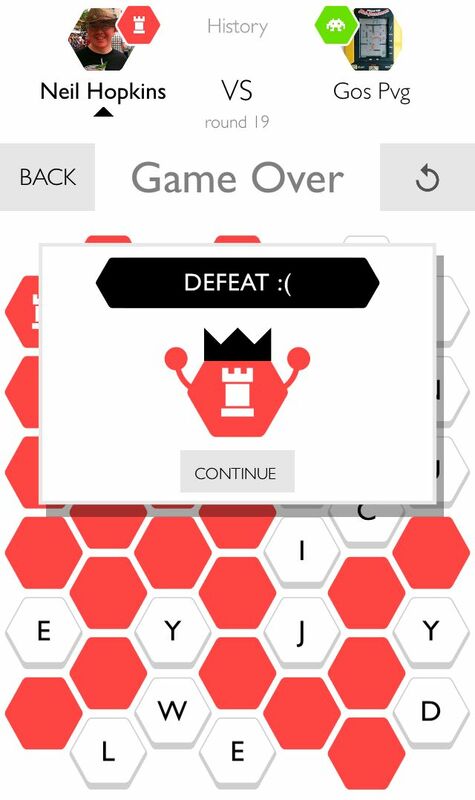 I won an epic 57 round match against CBoy, finally taking over his castle & clearing off his tiles to win the match. I came very close to beating Neil, I captured his capital but could not clear out his other red tiles to finish the game. Neil then mounted an excellent comeback and beat me in a 19 round game. 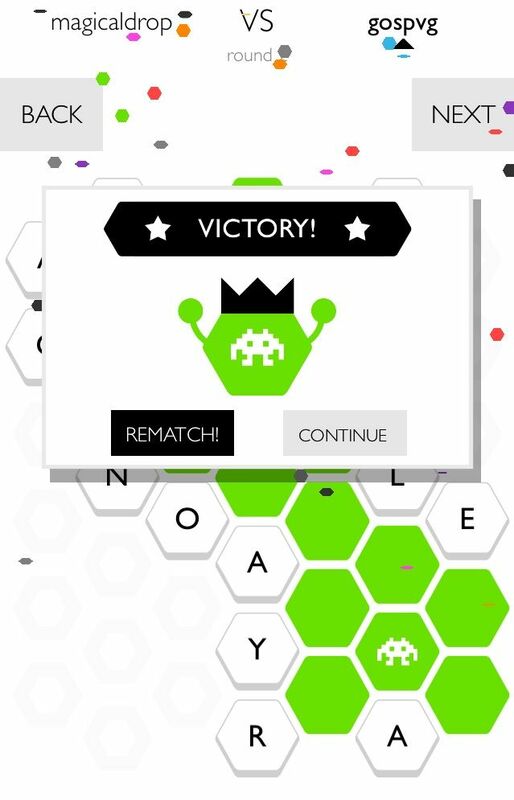 Capitals is the latest game from NimbleBit (Tiny Tower, Disco Zoo). 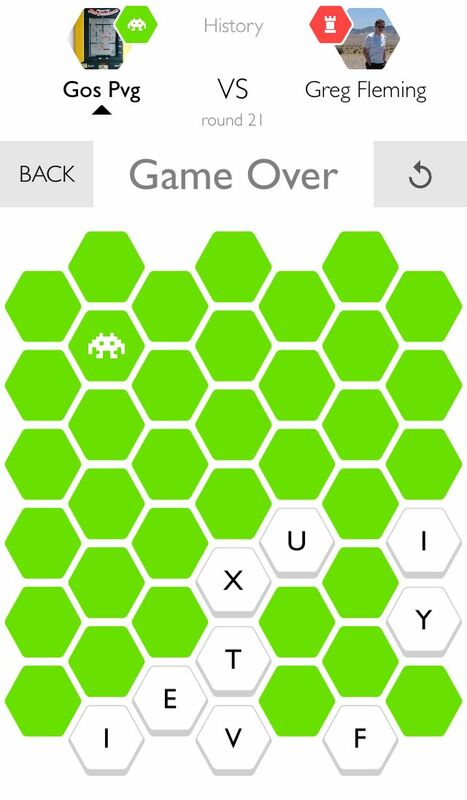 It is a word base battle game where the other players tries to attack your castle or in my case alien (you can customise) to win the game. My first game was a 21 round marathon which I won. Current stats are 15 games played, Won 9 & Lost 6.